Established in 2006, Le D’eau Chaud is the largest self-service and professional laundry in Montreal, with the largest number and most complete range of machines. 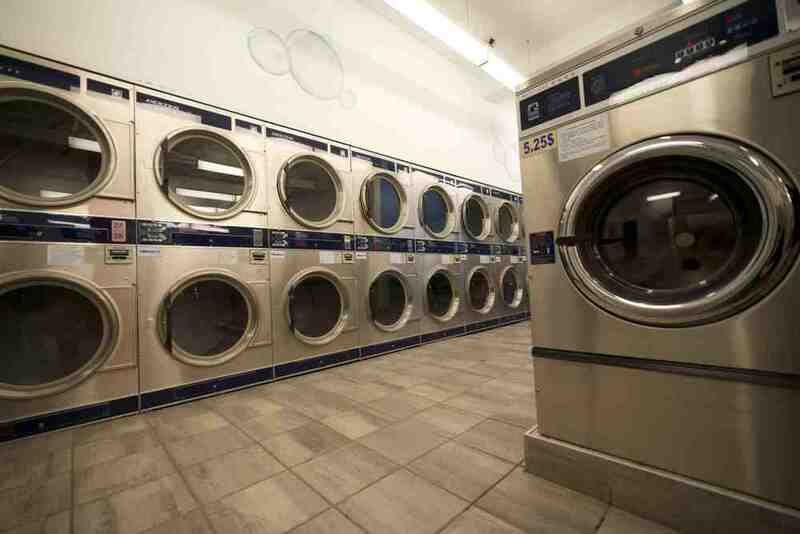 Le D’eau Chaud offers self-laundry in washing and drying, dry cleaning, wash and fold, clothing repairs and alterations, and pickup and delivery services for commercial clients. Due to our timely, convenient, thoughtful and clean services, Wash and Fold and Commercial Pickup and Delivery services have been highly respected and loved by our customers over the years. We use the world’s top laundry machine brand Dexter for all of our equipment. Dexter is an American company founded in 1894 and has been a leader in the commercial and on-premise laundry industries for over a century. Computer control, digital touchscreen, large volume, high efficiency. All machines are made with AISI 304 stainless steel on top, front and side panels, leaving no rust and smell. Perforated cylinders and raised baffles are used for superior wash action. Each washing cycle is completed in 23 minutes and the result is significantly better than other brands. Dryer uses the industry’s early two-tier design, multi-temperature and timer control. You can open the machine in the middle of the cycle to turn the clothes inside out for better cleaning of fleas, dust, lint, debris and other dust allergens. The large capacity of the dryer enables you to wash and dry king-size duvets, blankets, sofa sets and other bulky items all at once, saving time and money.